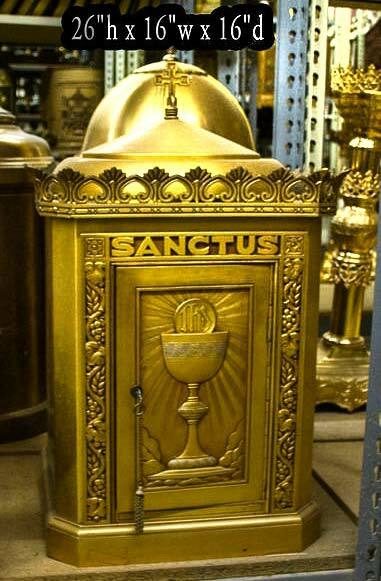 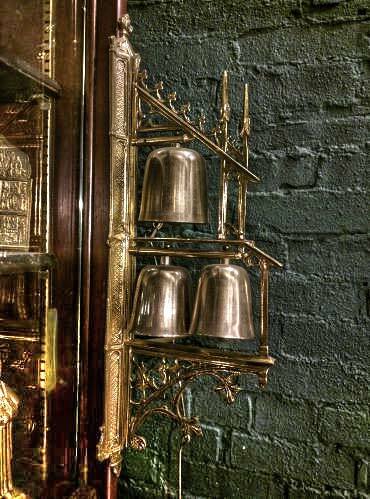 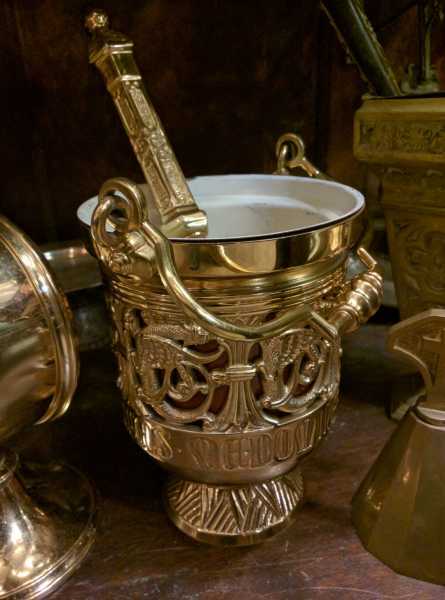 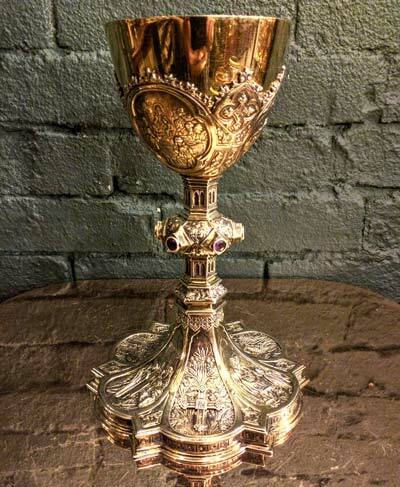 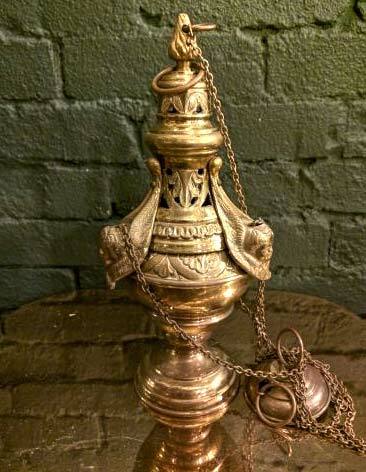 Our Holy vessels have safeguarded sacred waters for decades, from functional holy water containers to decorative wall mounted fonts. 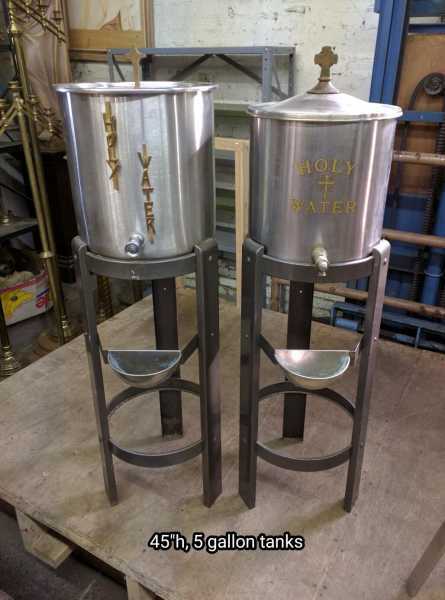 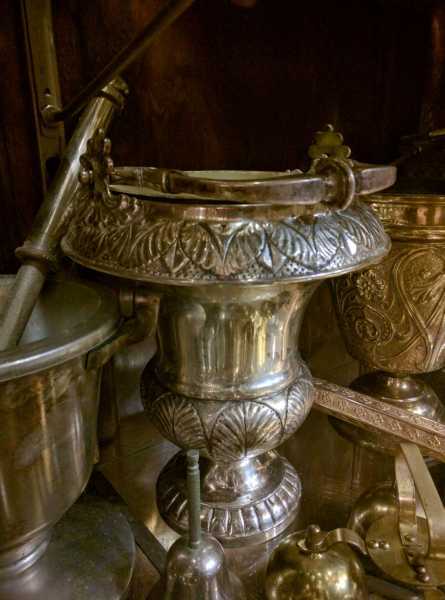 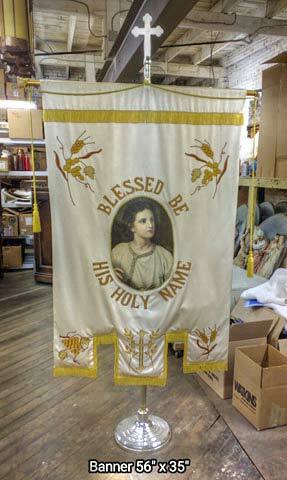 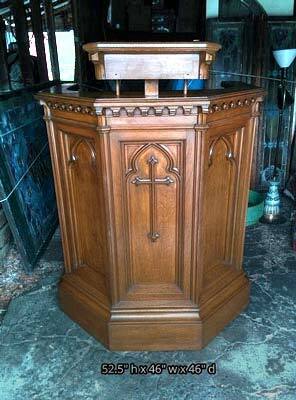 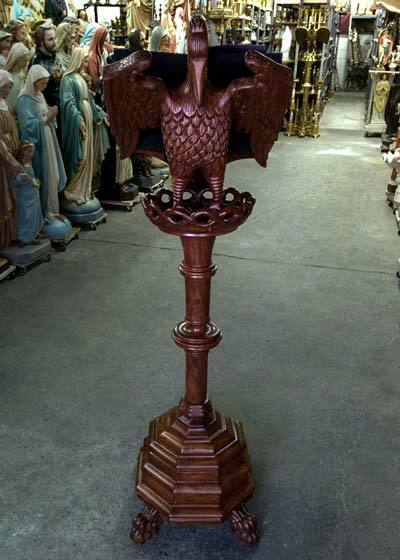 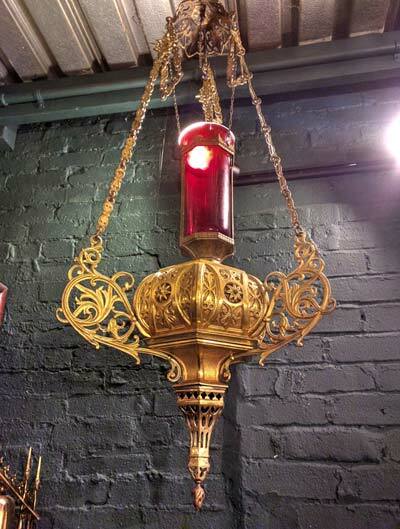 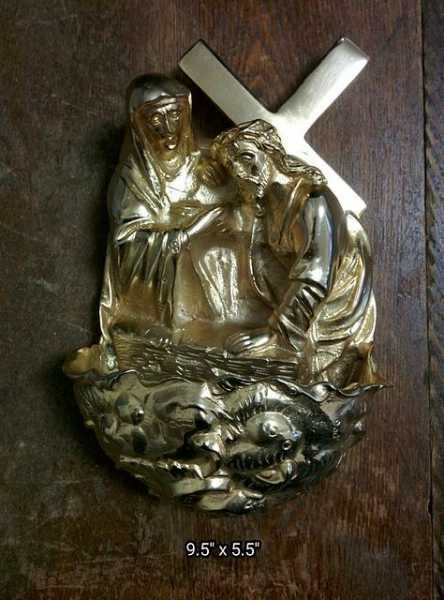 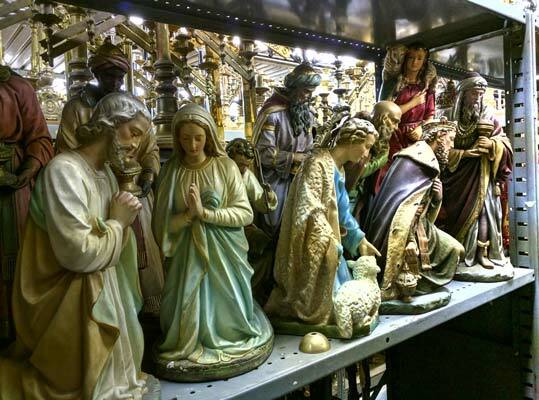 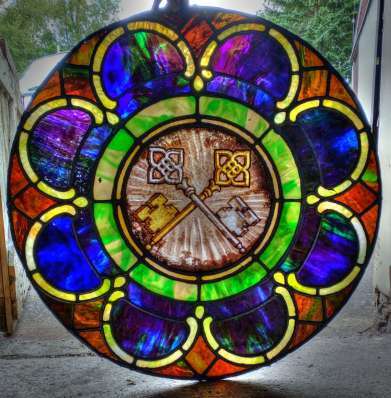 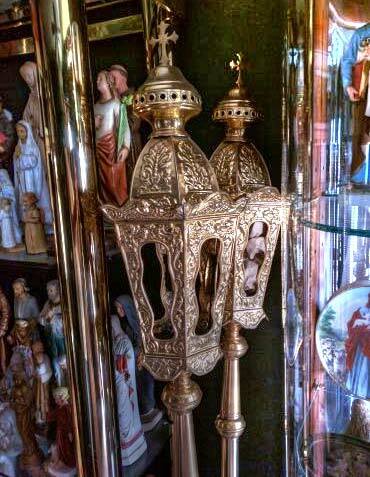 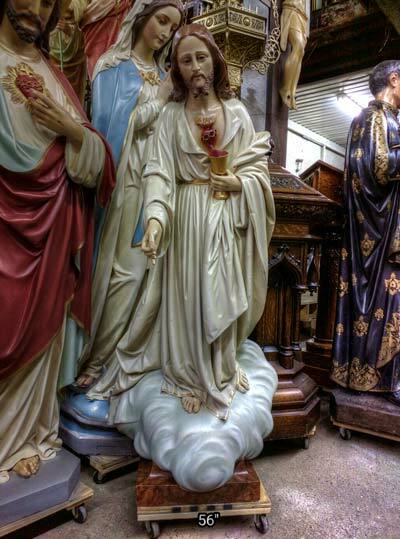 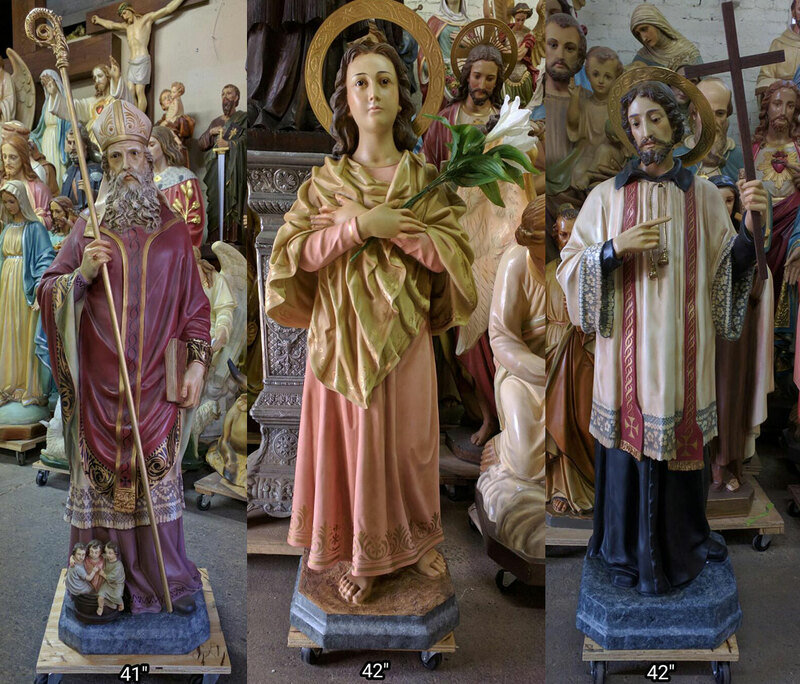 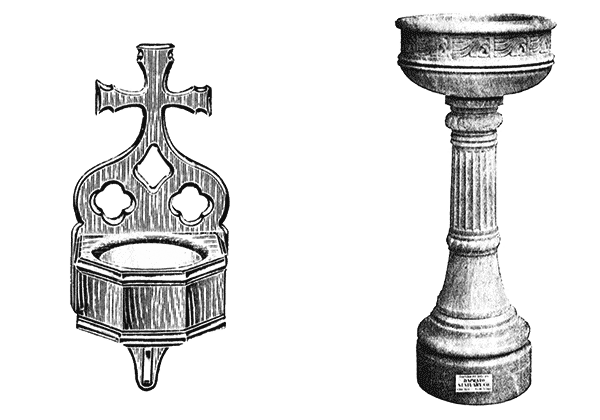 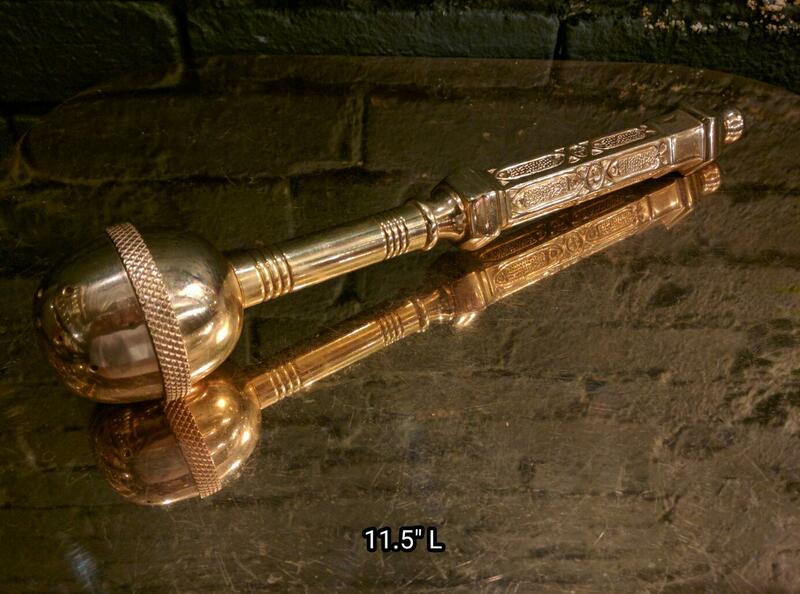 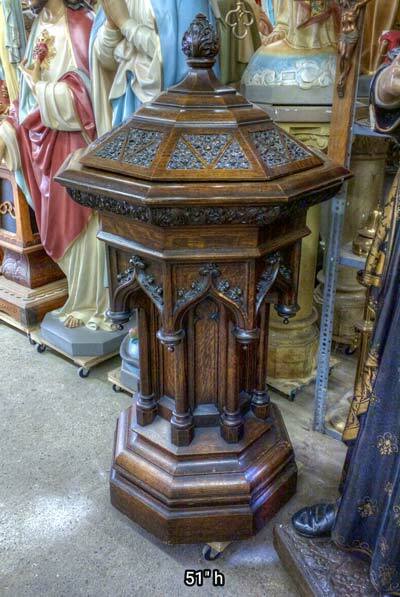 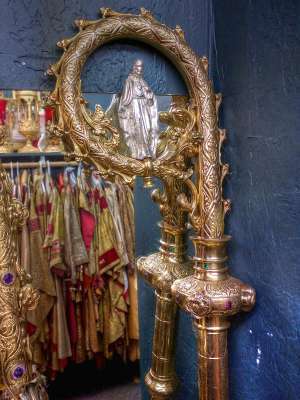 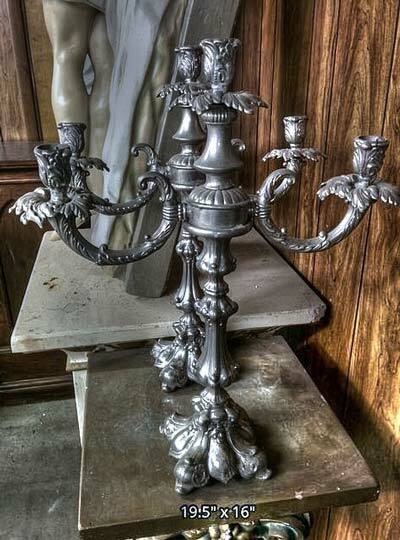 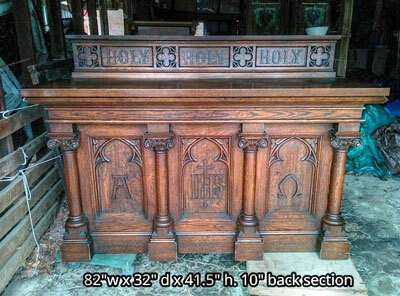 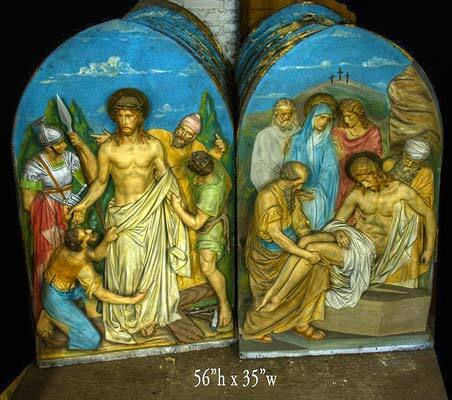 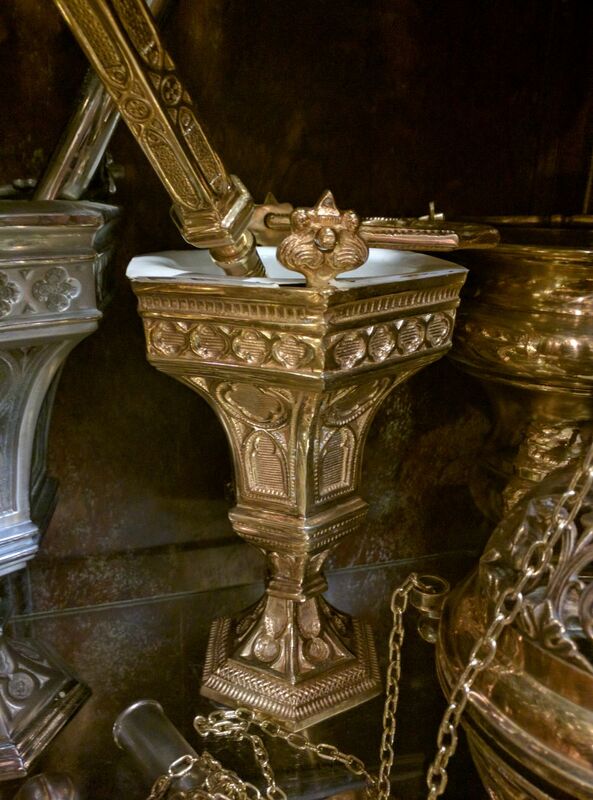 + Images in the gallery show few of the holy water baptismal fonts we have for sale. 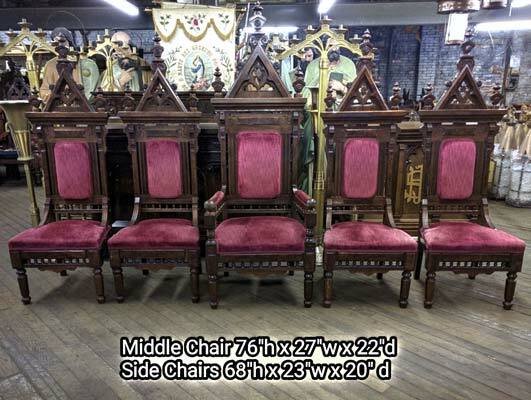 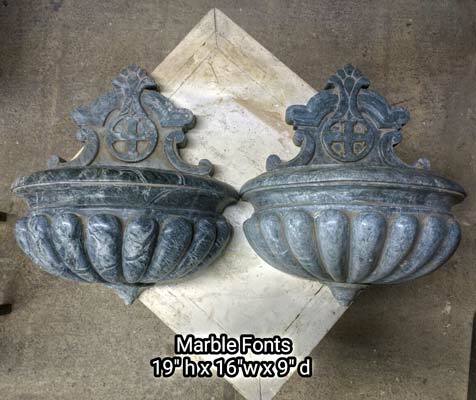 + We can arrange delivery across the country via freight or traditional (USPS / FedEx) services. 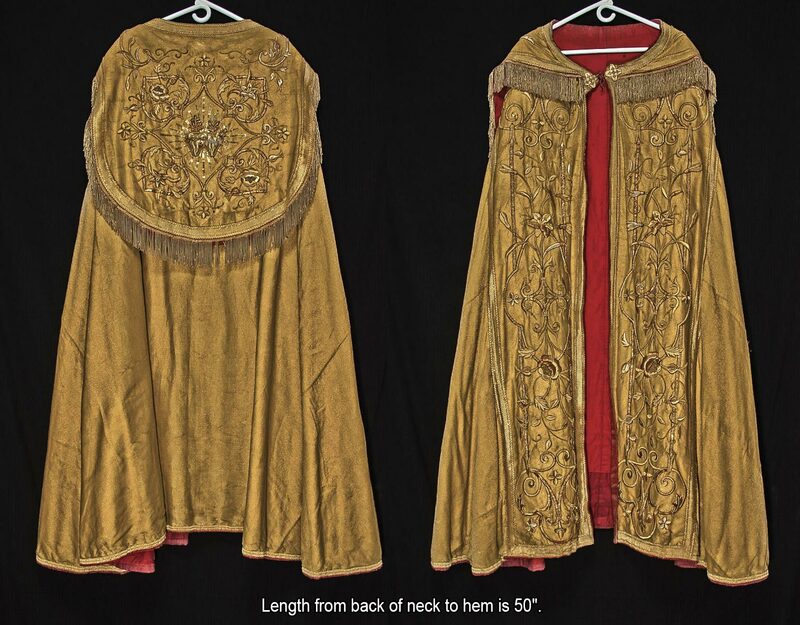 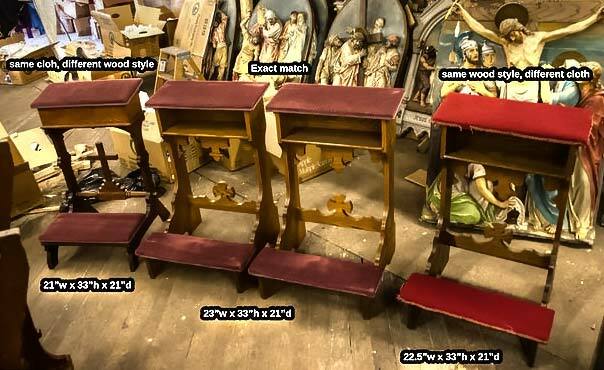 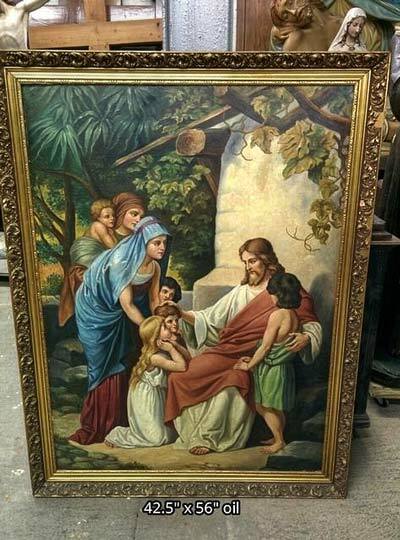 + We buy used holy water fonts and entire church contents confidentially. 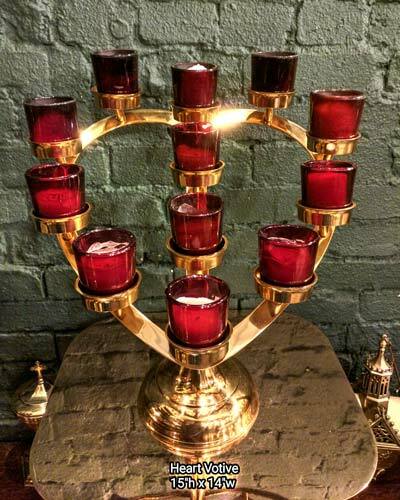 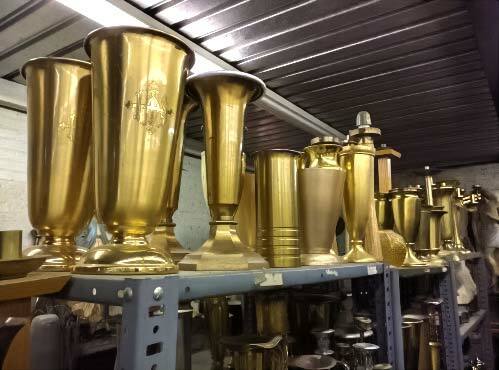 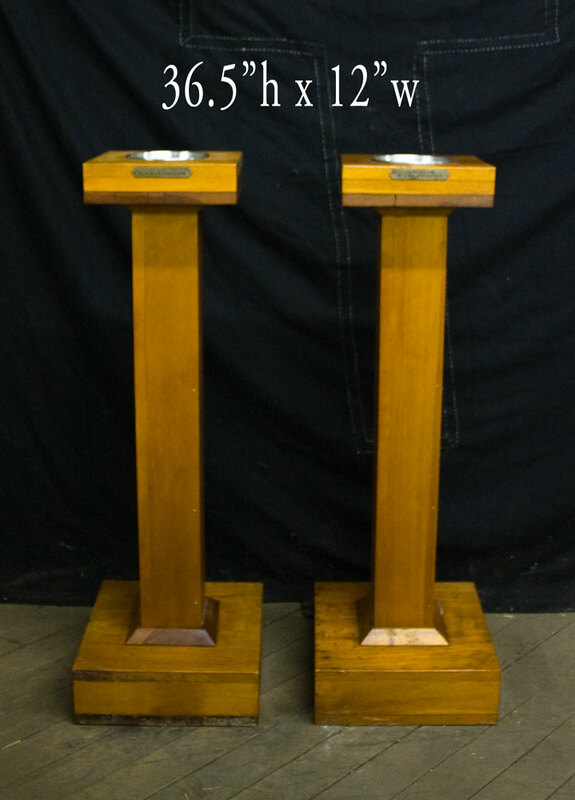 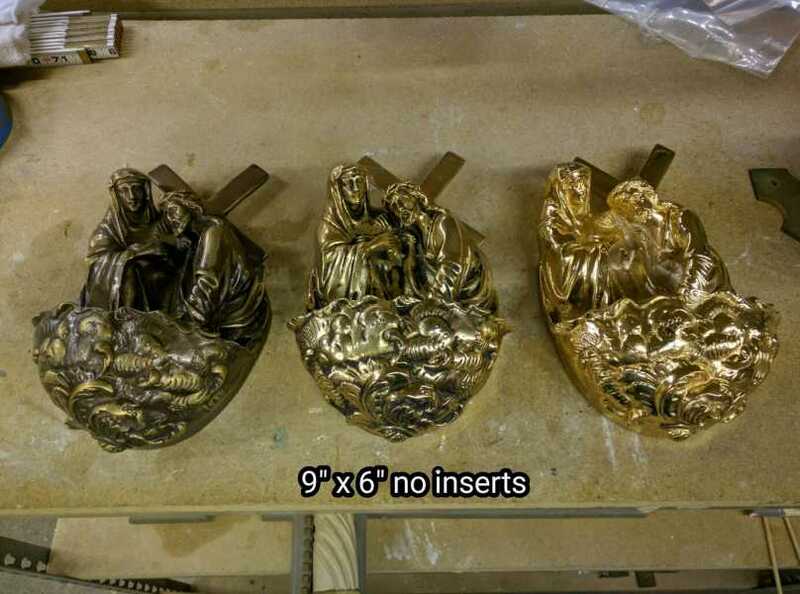 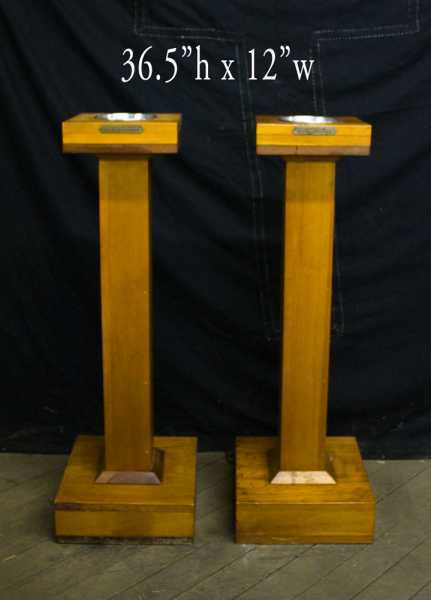 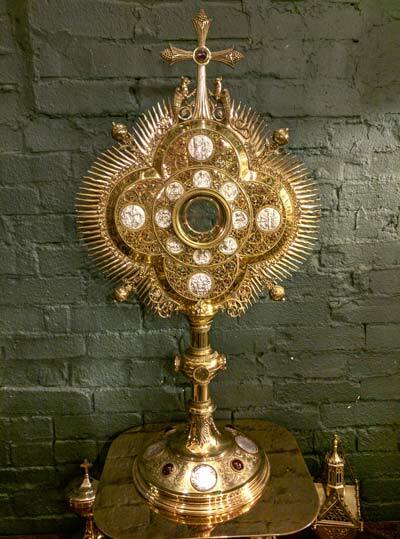 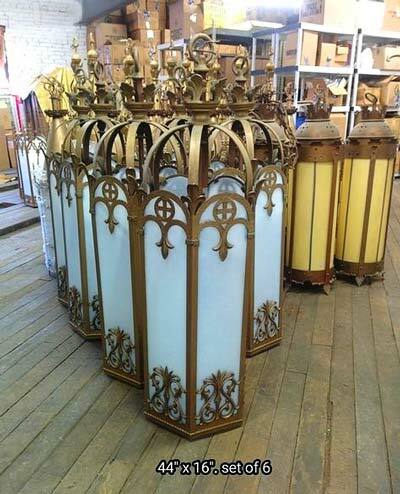 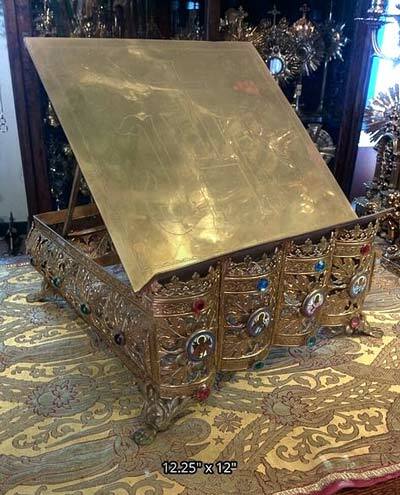 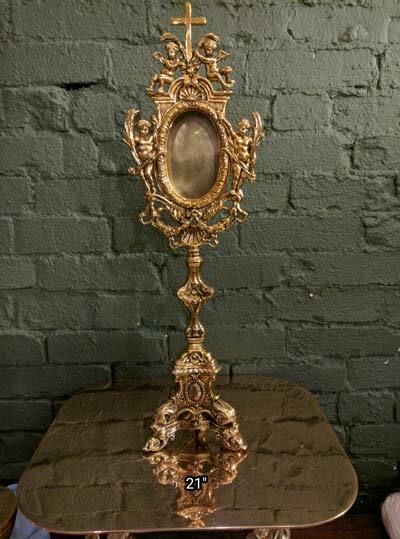 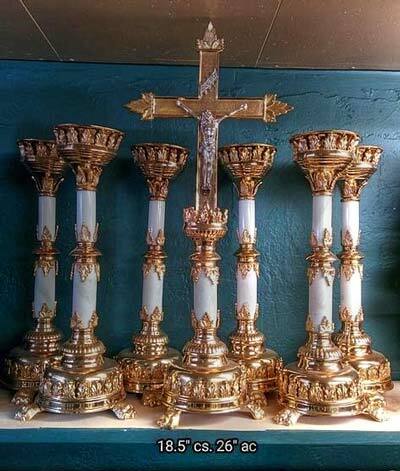 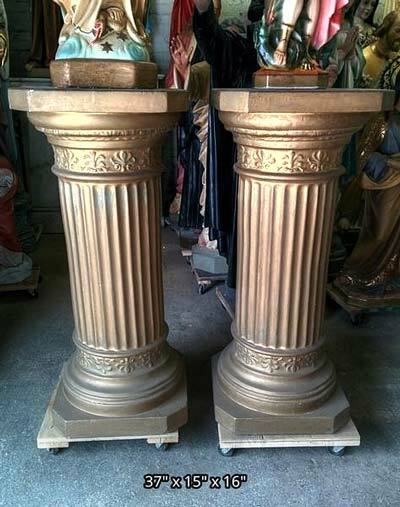 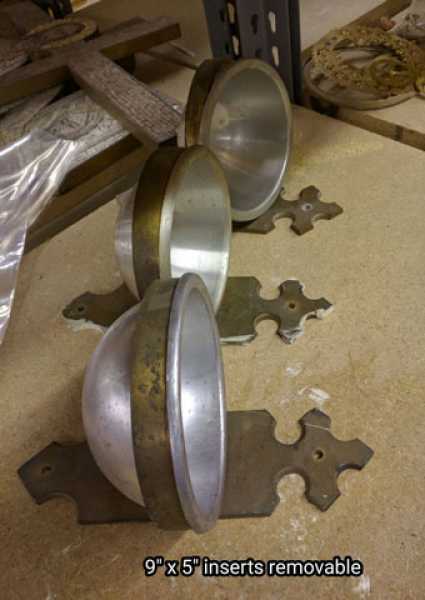 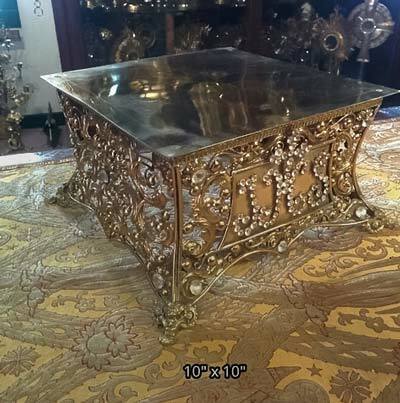 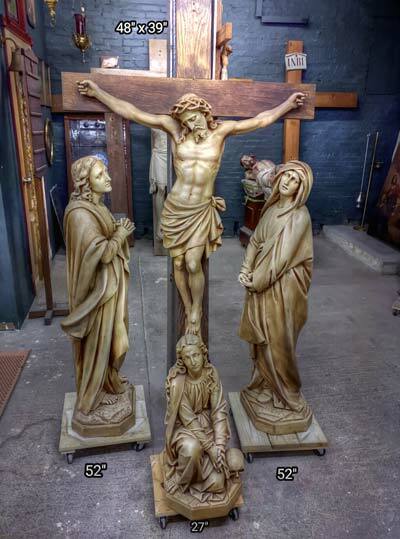 + Current inventory includes a pair of large marble baptismal fonts, beautiful gold plated cast fonts, many traditional fonts and more.